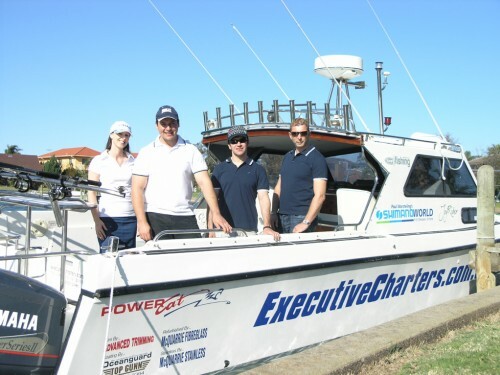 Our most popular tour -Welcome to Executive Charters where you are treated as an executive for the day while catching fish and enjoying the various attractions of Port Phillip Bay. 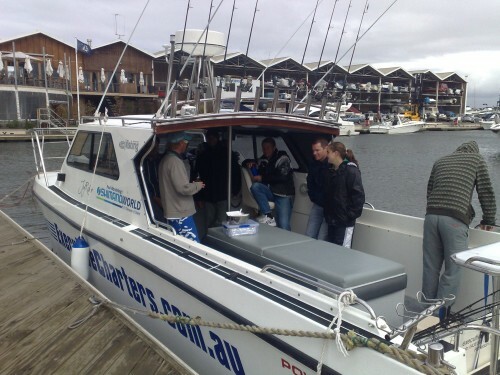 During this tour we have a range of locations to choose from including Carrum, Frankston, Mornington, Mordialloc, Ricketts Point and Black Rock. Weather, tide and the time of the year are factored into the choice of location and our main aim is to put you onto the fish! 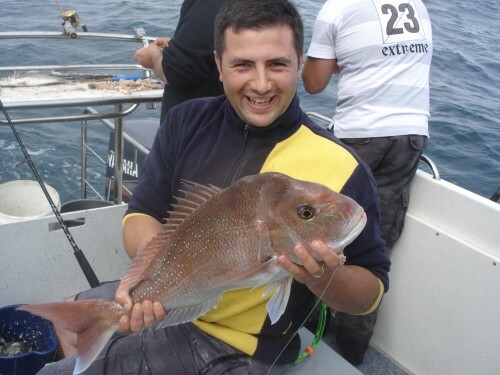 Species targeted on this tour include snapper, pinkies, gummy sharks, whiting, salmon, flathead and reef fish. Enjoy our superfast cat Joy Rider and our light snacks and beverages. 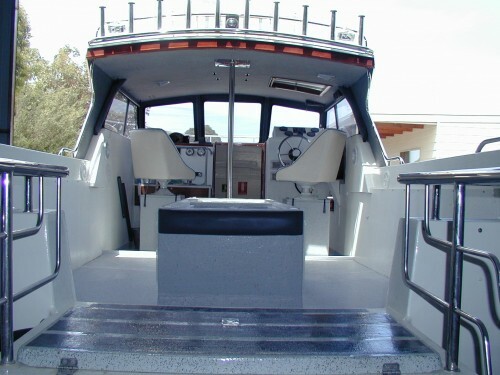 While we provide light snacks and beverages, you may wish to bring your own lunch or dinner or consider upgrading to the Deluxe Fishing Charter which includes a homemade gourmet meal. Warm clothes, a jacket and a beanie are recommended for the colder months. Inclusions: Blue Water Fishing, Bait, Tackle, Light Snacks (Sausage Rolls & Mud Cake), Soft Drinks/Tea/Coffee/Hot Chocolate/Water, sunscreen & bug spray, toilet on board.